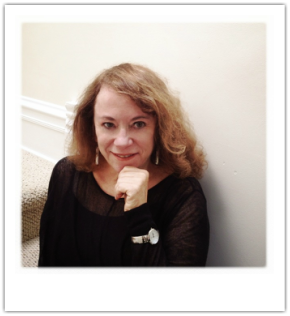 Garnett Kilberg Cohen has published two collections of short stories, Lost Women, Banished Souls (U of Missouri Press) and How We Move the Air (Mayapple Press). Her fiction has garnered many awards, including the Crazyhorse Fiction Prize and a Special Mention from the Pushcart Prize. She is a professor in the Creative Writing Department at Columbia College Chicago. “The stories in Swarm to Glory are often suspenseful, always beautifully written, subtle, and witty. They are populated by unique characters who at the same time managed to remind me of people I know. Garnett Kilberg Cohen shows us the world we inhabit with startling clarity, beauty, and memorable strangeness. This collection is the work of a very gifted writer at the apex of her lyrical and psychological powers.